The department of correctional services is “looking into” allegations that the man who killed Westbury toddler Luke Tibbetts is running a drug dealing ring from inside Johannesburg’s “Sun City” prison. 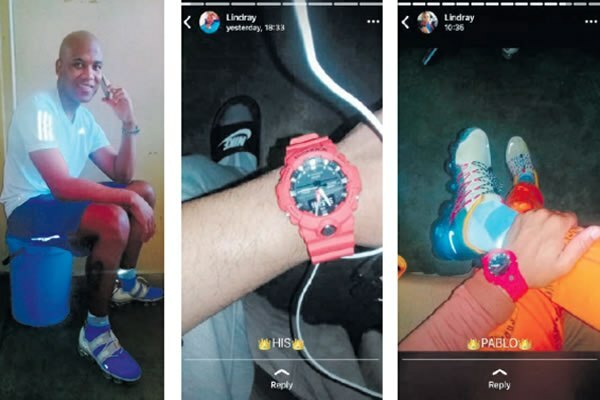 New photographs of the 25-year-old murderer “living like a king in prison” that were leaked to The Citizen show Lindray Khakhu still wearing designer clothes and accessories and living in a personalised cell complete with his own bedding and access to a cellphone and laptop. Two sources came forward to The Citizen alleging that Khakhu used his access to the internet and social media to lure young women into online relationships with him and that some of them ended up helping him smuggle and sell drugs. “He is very charming and loving and he tells you everything you want to hear. He targets very young girls who are having problems in their lives and he gives them as much attention as he can,” one of the sources said, adding that Khakhu was still dangerous and powerful despite being locked up. According to the source, Khakhu was apparently able to get his “girlfriends” followed and photographed to intimidate them into silence. Text messages seen by The Citizen suggested that Khakhu was also using department officials and police, whom he bribed to attain special privileges while serving his sentence, including access to illegal conjugal visits. He allegedly routinely bribed officials for access to state vehicles in which he would have s3x with women, while ostensibly being transported from the prison for medical or other reasons. Last month, The Citizen reported that Khakhu was dating a female police officer. Following that report, the gangster deleted his social media accounts and was targeting another of his ex-girlfriends in the belief that she was feeding this information to The Citizen. 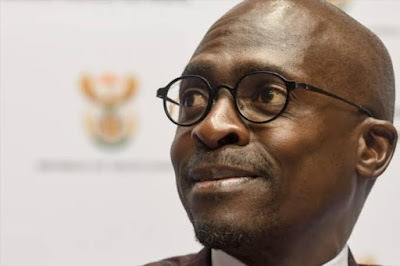 Gauteng correctional services spokesperson Monama Mocheta confirmed the department was looking into these allegations and would respond “accordingly”.